My well-attended lecture at the Harvard Museum of Natural History this past January was recorded by WGBH in Boston, and is now on their website as part of their Forum Network. 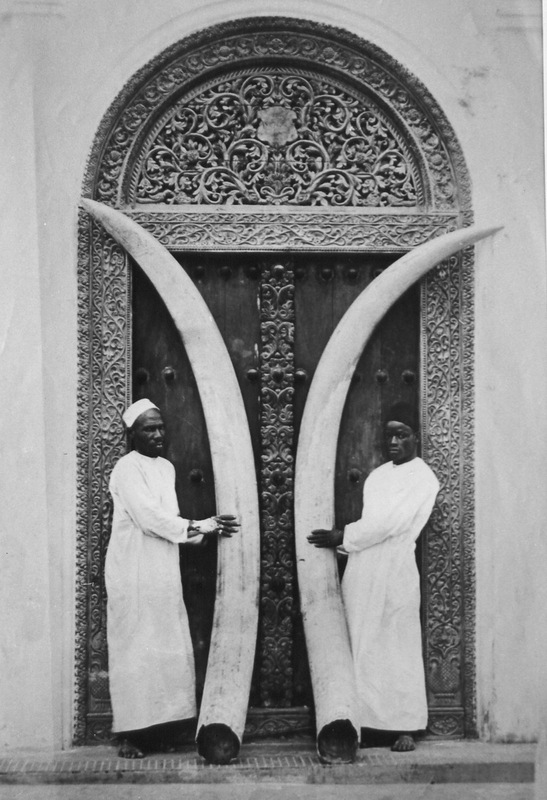 The presentation includes a series of images of ivory art, the African commerce in tusks, and of course elephants, and touches on as many of the book’s themes as can be squeezed into an hour. A Q&A segment follows. Click here to view the lecture.